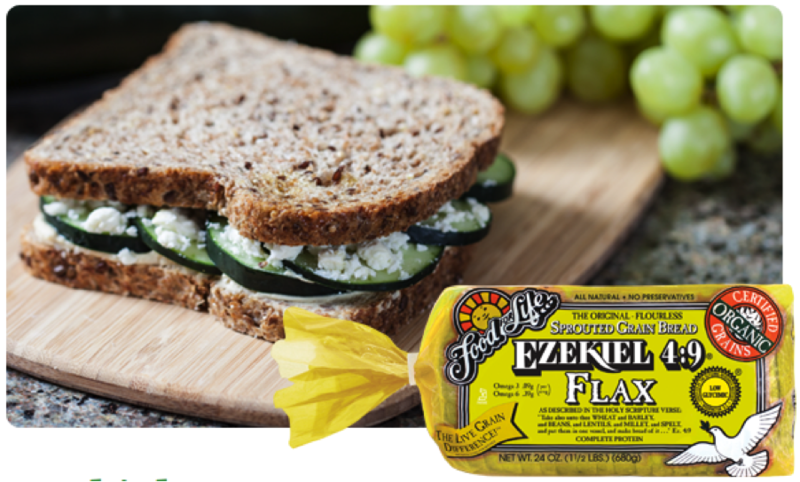 Ezekiel 4:9 Flax Bread: Reviewed | Lucky Taste Buds! I love ezekiel bread. 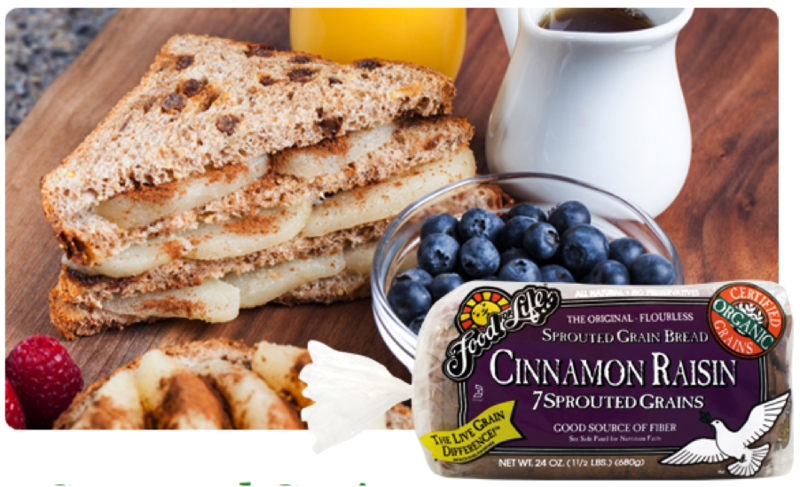 It is so much more healthier than the traditional breads we eat and it tastes good. But I do get hungry after eating it or my stomach seems to growl or makes sounds after eating it. Do you get that too? ?